Learn about Pullman's growth and development. Growth in our community is a driving force for The Next Era of Excellence. 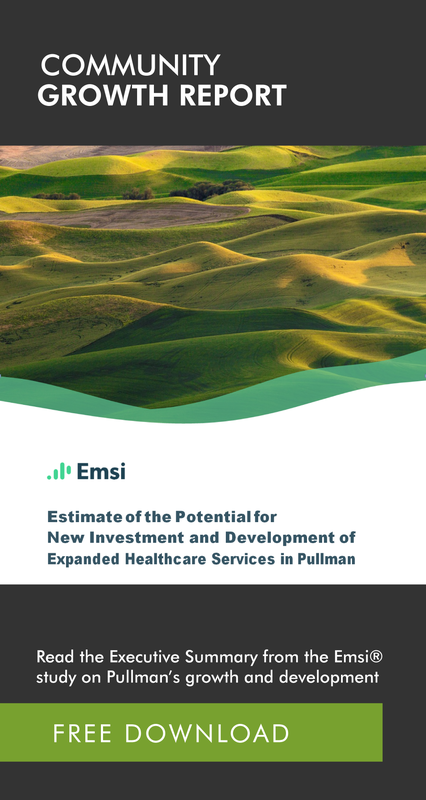 Fill out the information on this page to receive the Executive Summary from Emsi's community study.